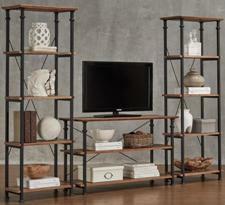 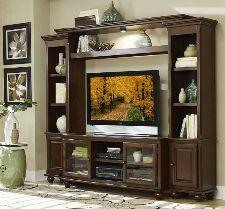 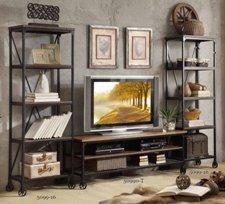 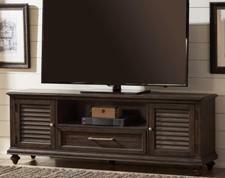 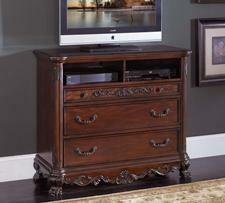 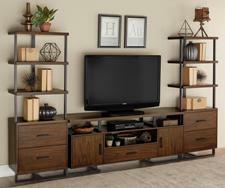 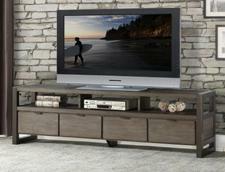 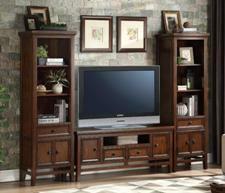 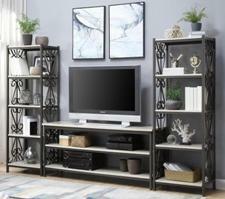 Shop our home theater selection to find the right entertainment / media center for your needs. 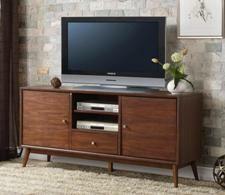 Whether you like a space saving corner TV stand or TV chest with plenty of drawers and cabinet space, surely, you'll find it here. 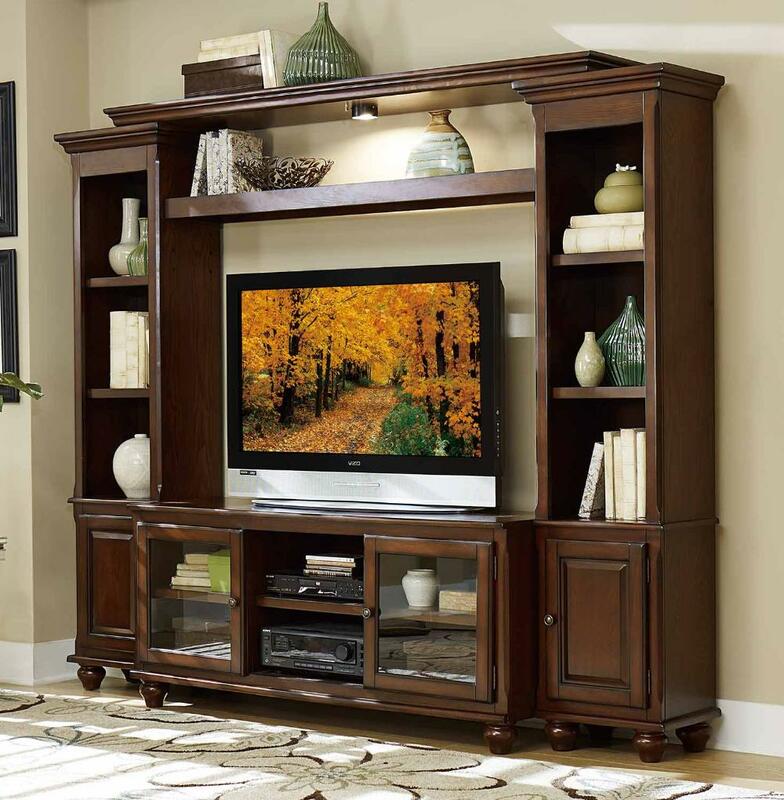 View the optional sizes and finishes of our entertainment / media center furniture, surely you will find one that matches with your personal taste and decor, without the worry of spending a great deal of money!